Need help Moving House or Office to or from Rotherhithe in London? Rotherhithe is a residential district in southeast London, England, and part of the London Borough of Southwark. 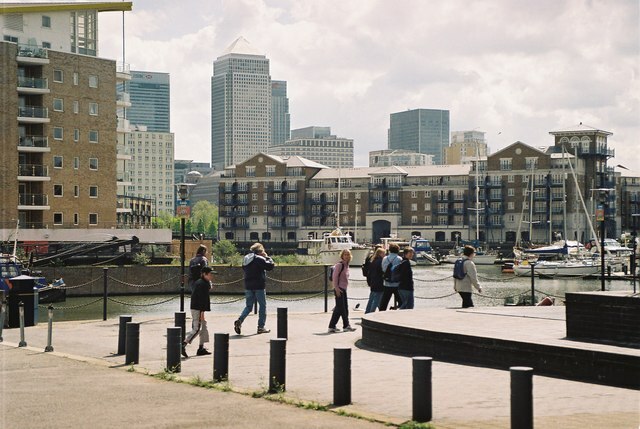 It is located on a peninsula on the south bank of the Thames, facing Wapping and the Isle of Dogs on the north bank, and is a part of the Docklands area. It borders Bermondsey to the west and Deptford to the south east. Rotherhithe has a long history as a port, with many shipyards from Elizabethan times until the early 20th Century and with working docks until the 1970s. 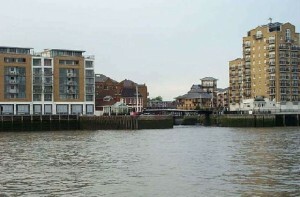 In the 1980s the area along the river was redeveloped as upmarket housing, through a mix of warehouse conversions and new-build developments. Following the arrival of the Jubilee line in 1999 (giving quick connections to the West End and to Canary Wharf) and the London Overground in 2010 (providing a quick route to the City of London), the rest of Rotherhithe is now a rapidly gentrifying residential and commuter area, with current regeneration progressing most quickly around Canada Water , where a new town centre with restaurant and retail units as well as new residential developments is emerging around the existing freshwater lake and transport hub. You can obtain much more information on moving to Rotherhithe with various websites, places to visit, forums and blogs dedicated to people living in Rotherhithe, surrey Docks and Surrey Quays. Dee Dee Relocations is an established and genuine family run Removal Company Rotherhithe with over 30 years experience in helping individuals, families and businesses move home or office. 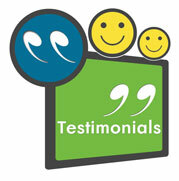 Dee Dee Relocations can quote your move on any property anywhere with-in the Rotherhithe area London. Fragile Packing Services in Rotherhithe which consists of packing all fragile items such as glass, pictures, mirrors etc. Piano Specialist in Rotherhithe we can move ORGANS, UPRIGHT PIANO’S, HARPSICHORDS and GRAND PIANO’S.